I am excited, I am trilled and I am Intoxicated with happiness! If you would see me, I am jumping and full of joy. Finally our New Website is here. This time we are looking Good! 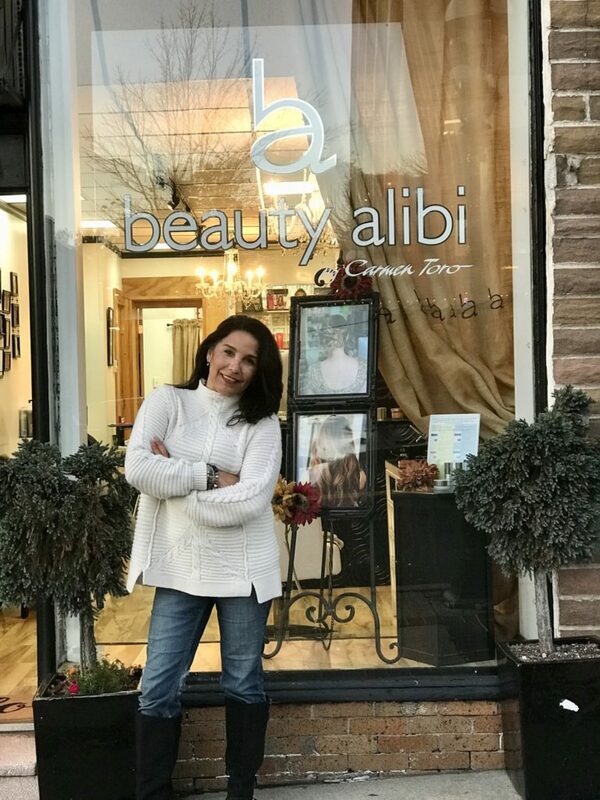 Our new Sleek style is the perfect fit for our brand Beauty Alibi Mineral Makeup and our services: Facials, Waxing, Makeup, Airbrush Makeup, hair services and Bridal updos and more. Our new website features something that I am super excited to share with all of you- the constant feed of our Instagram Page, so you can see our posts of our work and the famous before/after pictures. I am inviting you navigate our pages which are very easy and attractive and book your appointments with our great and talented professionals hair stylist #beautyalibidreamteam, and while you are contemplating our photography from local photographers and “yours truly”, you can shop and shop as much as you can we have no limit orders of our Beauty Alibi Mineral makeup. I welcome you with a hug and a kiss to Beauty Alibi webpage. Let me be the reason why your skin, your makeup and your hair look flawless, glowing and healthy. Let me share my love and passion of all this years for what we do. It’s about love, here at Beauty Alibi and you will feel it. Absolutely beautiful new website! Well done. A perfect reflection of the love you bring to each day at Beauty Alibi. Love it and you! Adore! You and Beauty Alibi are incomparable! Love!